I’ll be honest, technology is not my strongest area of expertise, and I’m not one to usually promote tech equipment and devices (especially when in the context of nannying and babysitting). With that being said, I do like to keep up with a select few nanny industry blogs that continue to both inspire, and provide advice. What’s more, as an agency owner, I do find it comforting to ally myself (even if it’s simply by reading the latest email that drops in my inbox) with my fellow industry members who can understand and relate to my experiences. 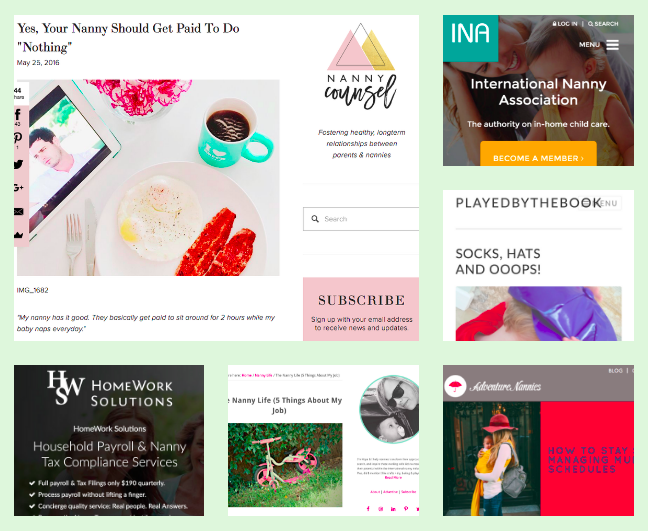 So I thought that if like me you’re looking for a regular few blogs and articles to keep you in the loop and up-to-date, I’ve put together a list of my favourite nanny blogs to queue on your e-reader (or you know, just subscribe and read, like the rest of us non-techy people). Homework Solutions is a household payroll and nanny tax compliance service. Despite being in the United States, when it comes to tax, the principle remains the same. Their blog and resources pages are packed full of good tips and information about hiring a nanny and ensuring you do it right and without complication! Nanny Counsel is a relatively new nanny blog, popping up sometime in 2016 but showed the ability to flex their blogging skills very quickly. Sharing professional info, resources, and services to help foster healthy, long-term relationships between parents and nannies. Drawing on over 12 years of industry experience, founding editor Brooke has an uncanny ability to write what everyone is thinking but in such a way that comes across helpful rather than spiteful. Our favourites are: Yes, Your Nanny Should Get Paid to do “Nothing” and Wait, am I taking care of your Child or You? 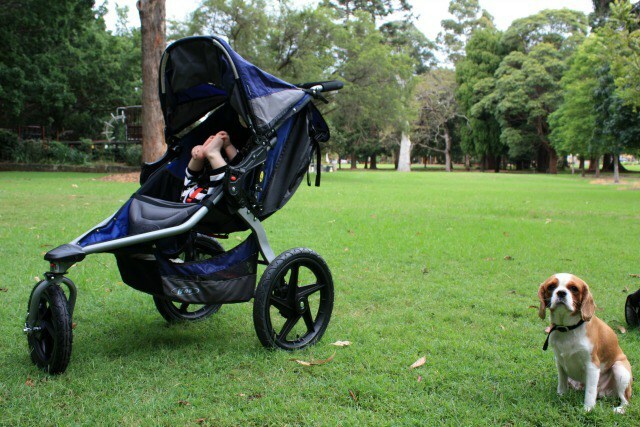 Adventure Nannies have stepped up their game recently when it comes to their nanny blog. 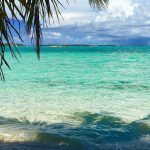 Even though they’re an American nanny agency, we look past the fact they’re technically competition, because we just love reading their blogs! Brandy founded the agency after 8 years of working as a travel nanny herself and has a formal background in education reform and gender studies. Our favourites are: How to stay sane whilst managing multiple schedules, and Understanding Cultural Differences and Modelling Sensitivity in the Home. 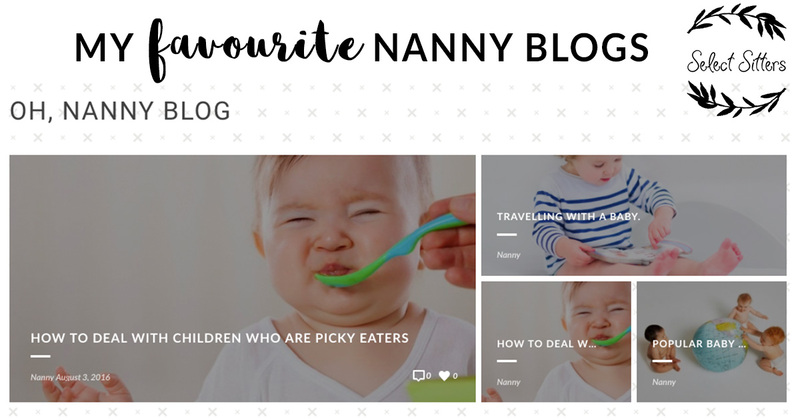 Managed by Australian nanny, Hope, NANNY SHECANDO is one of the top go-to blogs for all the information you might need to grow your nanny career, get industry advice, easy recipes for cooking with children, and DIY crafts. Her blog on what she wished she knew before she became a nanny is one of our personal favourites. Although the NANNY SHECANDO blog hasn’t been active in some time, her published blogs are worth bookmarking and pray she makes a return to the blog soon. Our favourites are: Tips on Vetting Your Nanny Family, and the Read Aloud series on encouraging literacy in your babies and toddlers. The International Nanny Association is the umbrella association for the in-home childcare industry by providing information, education, and guidance to the public and to industry professionals. Again, whilst the organisation is primarily build of American-based members, their industry blog is filled with relevant information, tips, and messages that appeal to the industry world-wide. Our favourites are: The Professional Nanny’s Responsibility to Family Privacy, and their series on The Integral Role that Childcare Specialists and Educators Play in ending Childhood Bullying. Deb Wood is a Sydney nanny with a fondness for books (I can’t say I blame her)! Her blog, Played By The Book, shows the latest books she’s been reading with the children and reviews the activities that you can do inspired by the books and its characters. I find it particularly helpful as a way to create further learning and development opportunities for the children, and supports a true love and joy in the magic of the written word. Our favourites are: Red Light, Stop! and A Book, A Picnic Basket, and Creamy Cheese Spread. What do you think of my favourite nanny blogs? Have I left any out? If you’re following a nanny blog or industry updates that you think I’d like, please drop the link in the comments – I’m due to update my reading list!